Check Out Our "Before" and "After" Photos Coming Up! 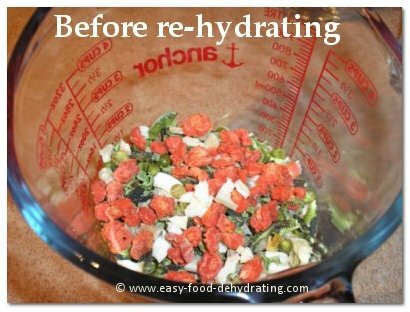 The magic of re-hydrating food! It's fun to watch it plump back up! These dehydrated vegetables are from previously frozen bags of crinkle-cut carrots, peas, green beans. There are also some Ore-Ida Hash Brown potatoes – along with dehydrated fresh onion, celery and elephant garlic! Check out the photos below - notice the water is being absorbed and you can see just how far up the jar the vegetables in the water have reached! Note: You now have the humble/great beginnings of a very tasty Vegetable Soup. This is the AMAZING PART! 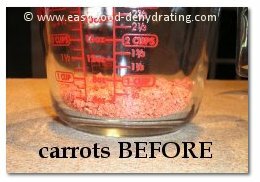 Hopefully you've learned a lot from our site about how to dehydrate your foods, so now it's time to put the water back in and re-hydrate the food! 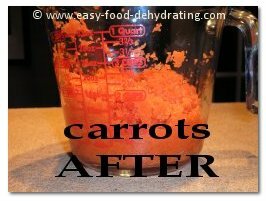 For a cupful of dehydrated veggies, for instance, I'll add water to the 2 cup mark in a glass measuring jug. In other words, add twice the amount of water to the amount of food you are re-hydrating. It's really only a case of making sure there's enough water for the foods to drink up. Keep your eye on the food. Add more water if it looks like it'll dry up before your foods are nice and plump again! 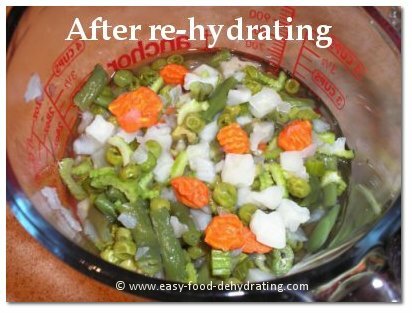 I'll use hot (boiling) water for re-hydrating food when I'm making a recipe that calls for hot 'stock' because my bouillon dissolves better in just-boiled water — but if you know it'll be sitting around a while before you get to use it, then cold (clean) water works fine. I must make an important point here: if you're re-hydrating food in hot water, please make sure to BRING IT BACK TO A BOIL while you're preparing your recipe. You don't want to have food sitting around in warm water without boiling it again — be safe — don't let any airborne germs get a chance to fester in "warm" food prior to eating it! 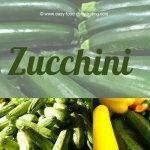 It takes about an hour for small veggies to plump back up in the water; the larger veggies take longer, about two hours. Also note that you may want to cook your re-hydrated veggies a little longer than usual ... it helps makes the vegetables taste like whole vegetables again. 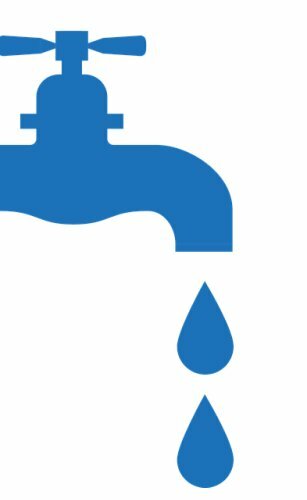 Remember, the quality of the water you use while re-hydrating food IS important, as the water is being absorbed by the foods that you are going to eat re-hydrated again – so don't skimp here by using nasty water! By nasty, you know what I mean! If you wouldn't drink it, don't use it! Make sure it's good, clean, drinking water. It's not always necessary to re-hydrate your foods. For instance, you may want to grind up some of your dehydrated garlic to make garlic powder and grind up some dehydrated onions too for onion powder! Don’t forget dehydrated celery for celery powder (add a little salt for celery salt). If you're making a soup where the vegetables aren't sautéed in olive oil at the start of the recipe, then go ahead and just add them to the water (or soup stock or soup base according to the recipe) in their dehydrated form! For the most part, they'll plump right up in the water/stock base if you let them sit and cook long enough! Shredded dehydrated cabbage is another vegetable that is great tossed in soup while you're making a pan! Melba, a good friend of mine, asked me if dehydrated foods lose their nutritional value and how did they really taste when re-hydrated? My sliced carrots re-hydrated perfectly! All the other vegetables just come back to life when added to water and it's really quite amazing to see! My favorite are peas ... and celery! The grated carrots in the above photos were for Deb's Delectable Carrot Cake ... check it out, it's delectable alright! Take a look at Preparedness Advice - they have a good chart on how much water to use when re-hydrating your dehydrated foods.